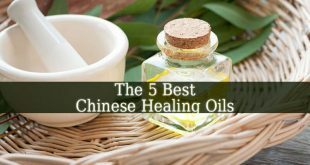 Ancient Healing Oils – The healing properties of certain essential oils are known for thousands of years. Many ancient cultures used essential oils for healing and relaxing. 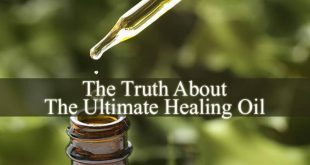 They knew thousands of years ago that extracts and oils contain compounds that help the physical healing of the body. And they also knew the certain oils that brings emotional and spiritual healing. 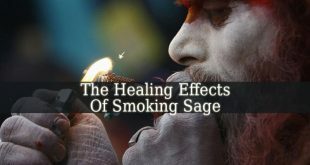 In ancient cultures physical healing was directly linked to spiritual and emotional healing. 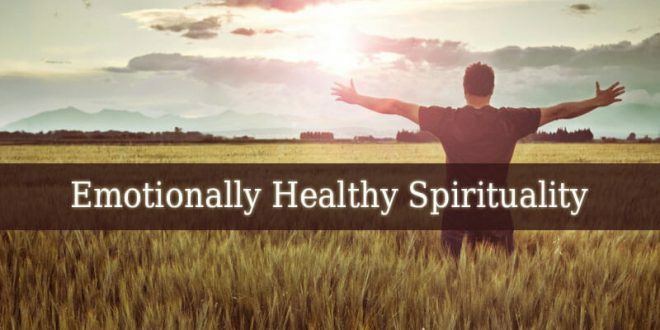 The healers found the roots of certain physical conditions in the emotional level. 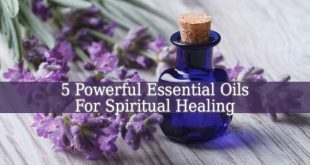 They also used the essential oils to heal not only the body, but also the mind and the soul. 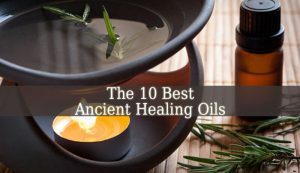 These 10 Ancient Healing Oils are my favorite. 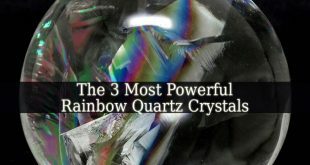 They are not only powerful, but they are also very helpful in different health conditions and illnesses. Frankincense – it is the most popular ancient essential oil. 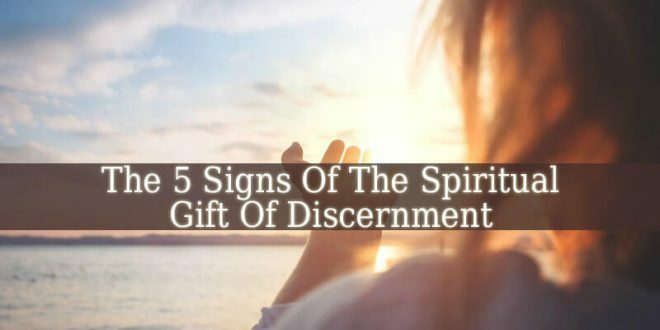 It even appears in religious scriptures as part of ceremonies and rituals. Frankincense is a great pain reliever and anti-inflammatory. It contains sesquiterpenes and boswellic acid. Both of these compounds are extremely helpful for your emotional and physical health. 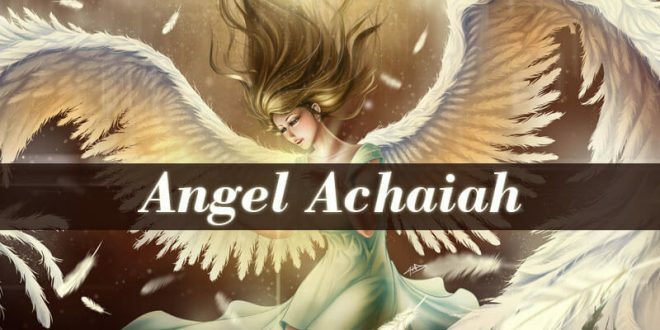 Myrhh – this essential oil is also mentioned in the holy scriptures. And it is not only a great stress reliever, due to its relaxing fragrance. But it also contains powerful antioxidants. Cedarwood – ancient cultures sued this essential oil for thousands of years in aromatherapy. It has a deeply relaxing and grounding fragrance. It makes you feel safe and protected. Cedarwood calms and purifies your soul. Sandalwood – this essential oil is especially helpful in healing emotional conditions. It heals emotional traumas and harmful emotions. It also relaxes the mind. And relieves stress. Hyssop – our ancestors often used it on open wounds and burns. It cleansed the scars and wounds. Hyssop was also used in treating digestive problems. It boosts your immune system. Myrtle – this essential oil was mostly used in meditation and rituals. But it also brought relief in colds, flu and other respiratory conditions. Galbanum – it is a holy essential oil, such as frankincense. 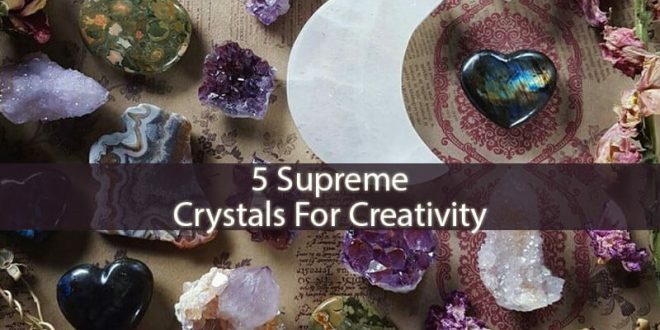 And it helps Spiritual Enlightenment and spiritual growth. It was used in rituals and prayers to communicate with the divine. It deepens you in your meditation. 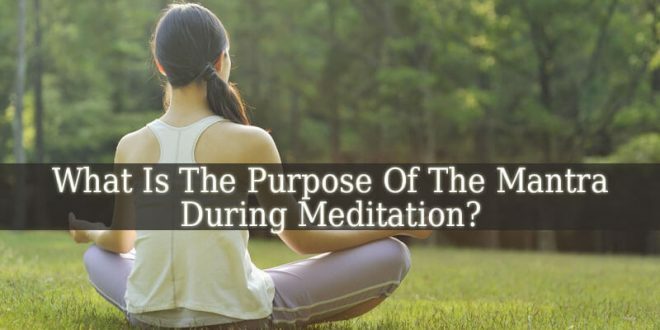 And it brings spiritual awareness. Spikenard – it is a spiritual essential oil. Often used on altars and in ceremonies. But it is also a great stress reliever. It calms the mind and the body. Citrus – just like Myrtle, citrus essential oil is also extremely helpful in respiratory problems. It keeps your respiratory tract healthy. And it also boosts the immune system, due to the vitamin C. King Solomon used this essential oil. Cypress – an essential oil filled with positive energy and motivation. It was used for grounding. But also to bring inspiration and motivation. It encourages you to pass difficult situations and doubt. 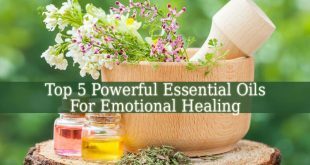 In conclusion, these 10 Ancient Healing Oils bring not only physical, but also emotional and spiritual healing. They work amazingly on wounds, burns, scars. And they are also great beauty products for a healthy skin. Some of them can be used internally for different respiratory and digestive conditions. And they are also great incenses for your meditation or prayer sessions.